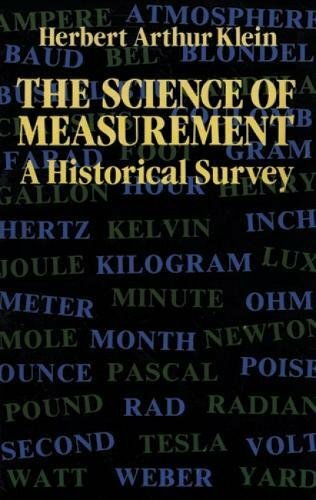 Dunn's Measurement and Data Analysis for Engineering & Science places emphasis on the process of experimentation, rather than the products of experimentation. Dunn’s objective is to expose undergraduates and experimentalists to the essential tools of experimentation, to the scientific detail behind these tools, and to the role of experimentation in the scientific process. Guided by worked examples, MATLAB sidebars, and laboratory exercises, the reader builds a strong working knowledge while moving progressively through the text. 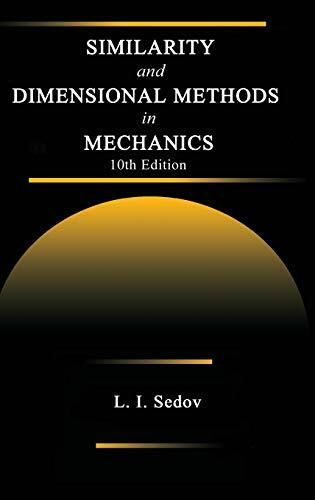 The first three chapters of the text cover the basics--experimental methods, units & significant figures, technical communications and basic electronics. 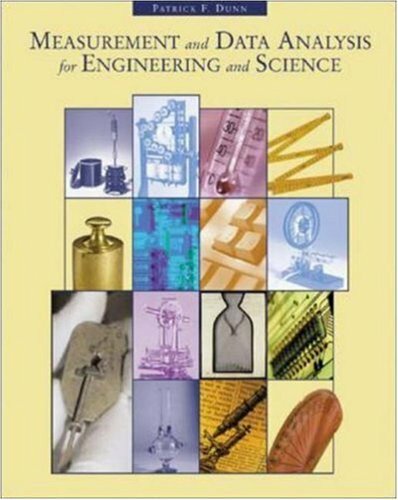 Hardware issues are then presented, with a focus on measurement systems, and calibration & response.The final chapters deal with data analysis, with an overview of basic probability & statistics, uncertainty analysis, signal characteristics, and digital signal analysis.Following the text chapters, a full laboratory manual, with an introduction and twelve lab experiments, is included. This gives users a chance to put their basic skills to work in actual engineering experiments, which are taken from a variety of engineering subject areas. The HinduArabic numeral system (1, 2, 3,...) is one of mankinds greatest achievements and one of its most commonly used inventions. How did it originate? Those who have written about the numeral system have hypothesized that it originated in India; however, there is little evidence to support this claim. 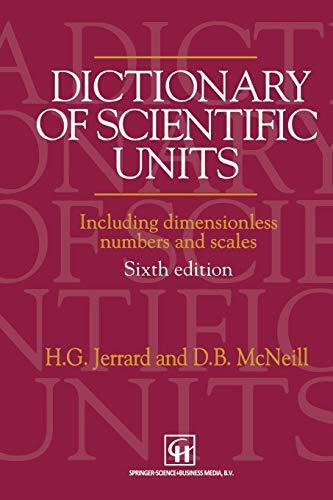 This book provides considerable evidence to show that the HinduArabic numeral system, despite its commonly accepted name, has its origins in the Chinese rod numeral system. This system was widely used in China from antiquity till the 16th century. 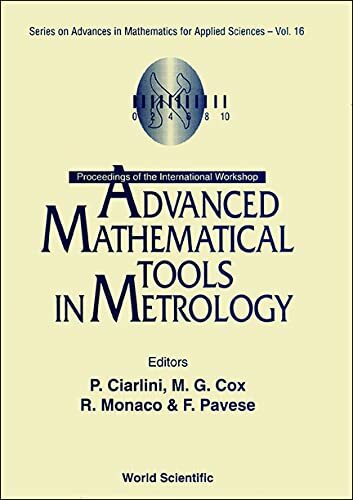 It was used by officials, astronomers, traders and others to perform addition, subtraction, multiplication, division and other arithmetic operations, and also used by mathematicians to develop arithmetic and algebra. Based on this system, numerous mathematical treatises were written. Sun Zi suanjing (The Mathematical Classic of Sun Zi), written around 400 AD, is the earliest existing work to have a description of the rod numerals and their operations. With this treatise as a central reference, the first part of the book discusses the development of arithmetic and the beginnings of algebra in ancient China and, on the basis of this knowledge, advances the thesis that the HinduArabic numeral system has its origins in the rod numeral system.Part Two gives a complete translation of Sun Zi suanjing. 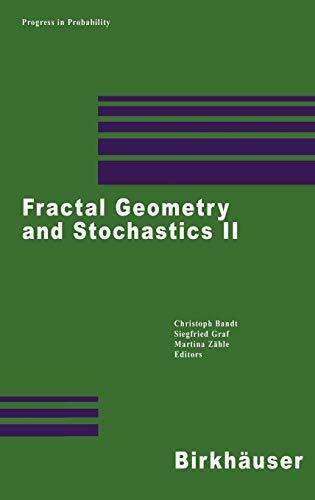 This book gives a straightforward introduction to the field, as it is nowadays required in many branches of analysis and especially in probability theory. 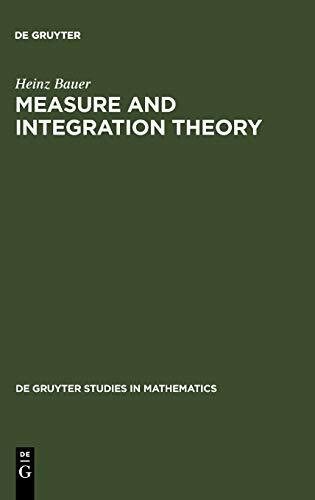 The first three chapters (Measure Theory, Integration Theory, Product Measures) basically follow the clear and approved exposition given in the authors earlier book on "Probability Theory and Measure Theory". 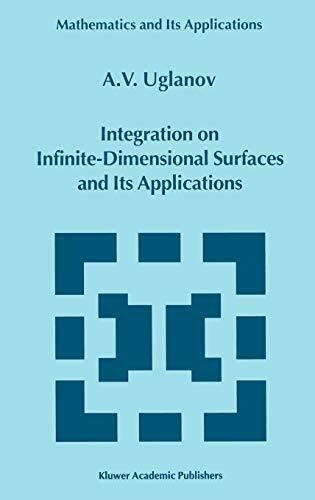 Special emphasis is laid on a complete discussion of the transformation of measures and integration with respect to the product measure, convergence theorems, parameter depending integrals, as well as the Radon-Nikodym theorem. 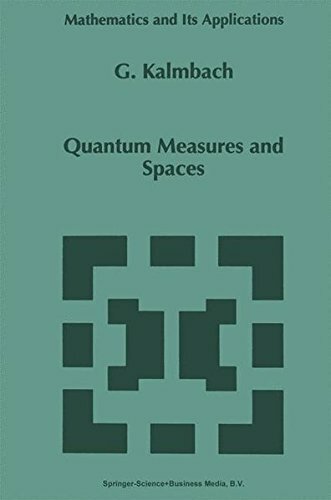 The final chapter, essentially new and written in a clear and concise style, deals with the theory of Radon measures on Polish or locally compact spaces. 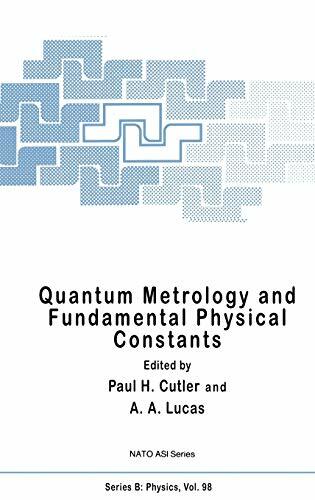 With the main results being Luzins theorem, the Riesz representation theorem, the Portmanteau theorem, and a characterization of locally compact spaces which are Polish, this chapter is a true invitation to study topological measure theory. Being a mathophobe, I was terrified when I registered for the class. But since I had to buy this book for my math class, then math all of a sudden was really easy! I actually understood the WORD problems with ease and what not!! The only thing that keeps me from giving it a 5 star rating is that there are many typos in the book, especially in chapter 6.2: there are at least three typos in this specific area if and when you are assigned the odd problems; and what's more, if you want a good laugh, check out pages 455-456. You'll see what I mean! I am a 34 year old student that has struggled with math my entire life. I have failed many math classes in college because I just did not clearly understand how to do the math problems. I enrolled at Harbor College in Willmington, CA this fall 2003 and purchased this required book. To my amazement, this book is written in a way that a dummie like me can easily learn all the lessons. I now have a class grade of 95 and FINALLY because of this book, I can do algebra word problems, and I understand how to check them. I am even tutoring some of my classmates, WOW! thats not too bad for a dummie! 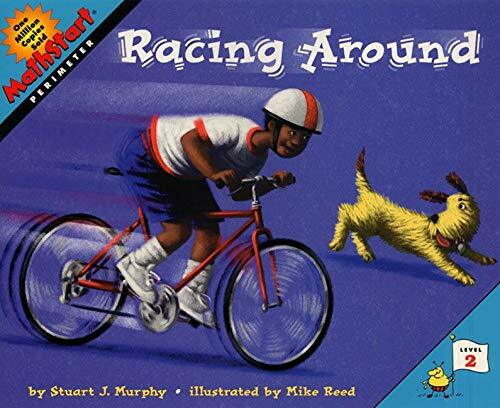 I thank the author for creating the best prealgebra book I have ever seen. 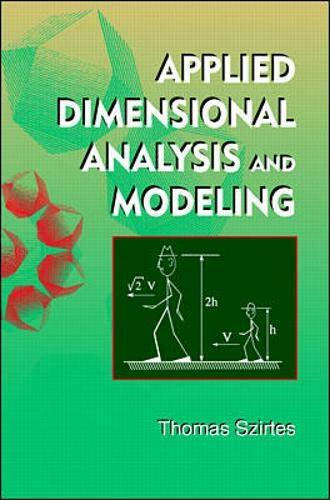 It is written STEP-BY-STEP and in the most basic format that can be explained. Please only purchase this book. You will not be dissapointed and you will pass prealgebra. All thanks to K. Elayn Martin-Gay, what a job you did putting the book together! This workbook is packed with a lot of examples and rich exercises; which are presented in incremental development fashion. My two children, 10 and 11 year old, have high math aptitude; two grades beyond their average level. I bought this workbook to help them in the transition to algebra and trigonometry. They are able to go thru most of these execises in one summer. I must admit the quality of the lessons and exercises have this quite enjoyable and intuitive for my children to absorb.